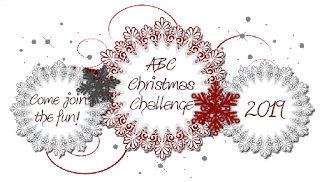 ABC Christmas Challenge: H for Hardware and some GREAT news! H for Hardware and some GREAT news! 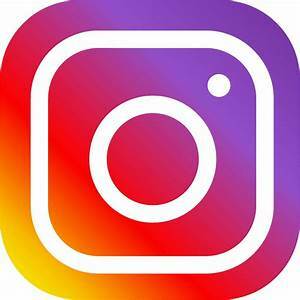 It's Wednesday and we have a New challenge, It's my turn Samantha to Host this fortnight's Challenge, but before I tell you all about the challenge, I want to share some what I/we think its Great News! I am Really excited to open our DT call! Yes we would love to have 3 new Christmas Mad Crafters to Join our Design Team… Sooooooo if you want to be in our Gang and LOVE making Christmas Projects of any kind, then this could be the fun chance for you! This would be a permanent position No term, just stay as long as you're happy! We will be holding the DT call on this challenge. So the DT CALL will be open for the 2 weeks! and will finish with the challenge. Make an item for this challenge. Add 'DT' after your name on the Inlinkz gadget. Add the DT Call Blinkie with a link back here on your blog. If you would like to shout about it in your blog post. H for Hardware - Use some Metal this can be ANYTHING metal, Brads, charms, paper clips, staples anything Metal……. I can’t wait to see what you make!! Our Lucky winner will receive a super Fabulous Gift voucher. We have a Special Guest Designer this week the lovely Jerusha her Hardware is Metal Brads. Want to be apart of our Permanent Design Team? Hardware - Charm and Faux Metal Dew Drops, Metallic Mesh Ribbon. Image – Wild Rose Studio – available at Stamp and create. 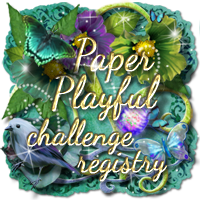 Image – Magnolia stamp - available at Stamp and create. Come on get your fingers busy and get your Christmas card pile growing! Don’t forget wanna be in our Gang? 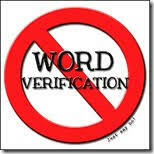 add DT after your name on Linky! Woohoo! Thank you so much for picking me for the Top 3! :) And congrats to the other girlies too! Well this is my frist Christmas card for the year! When I saw the add Hardware I was so happy to join. I love all of the DT creations and so happy I could join the fun. Congrats to the winners! Blessing AJ! Have just left a link to my project - would love to be considered for the Design Team! 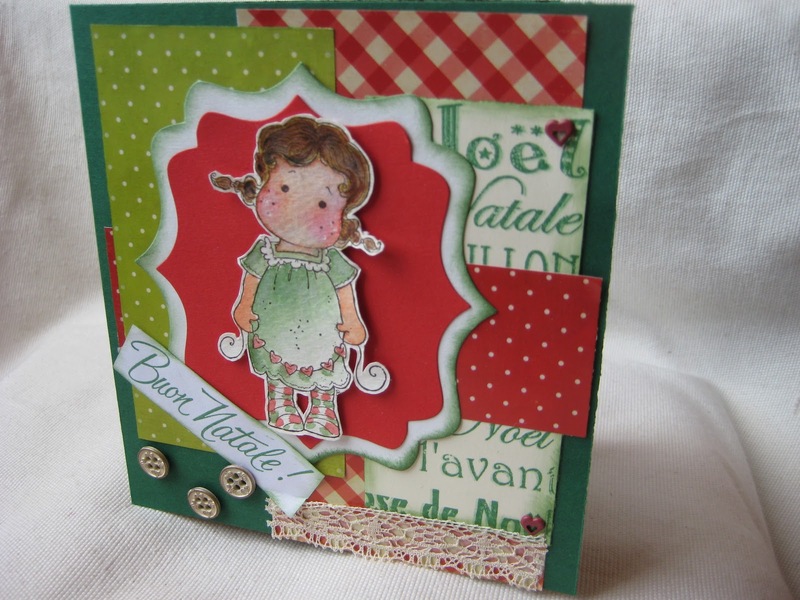 Thank you for the great challenge and fab DT inspiration this is my first Christmas Card this year. I would very much like to be considered for your Design Team. YAY!!! you came to play! whoop whoop!! Great to see so many people playing along and also adding DT to their names! awesome! Love all the Design Team cards! Almost makes me wish it was Christmas. Almost, but not quite. LOL Thanks for the challenges! 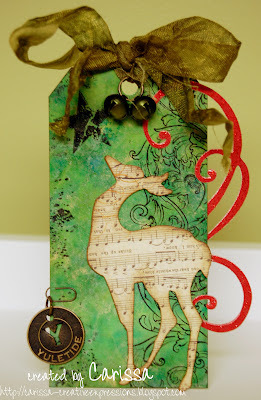 Fabulous DT cards, so different. Good luck to everyone. So many for DT call, I wouldn't want to have to choose!